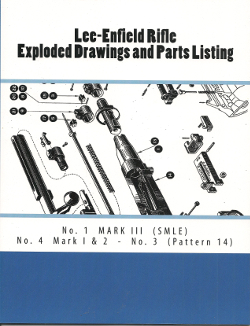 This copiously illustrated Reprint of a 1945 War Department document shows each rifle by way of exploded drawings of the main components and sub assemblies. Each part is identified by name and number. Published in large format (8 X 10).